Welcome to Mercy Ebute's Blog: Al Jazeera America to shut down cable news channel. 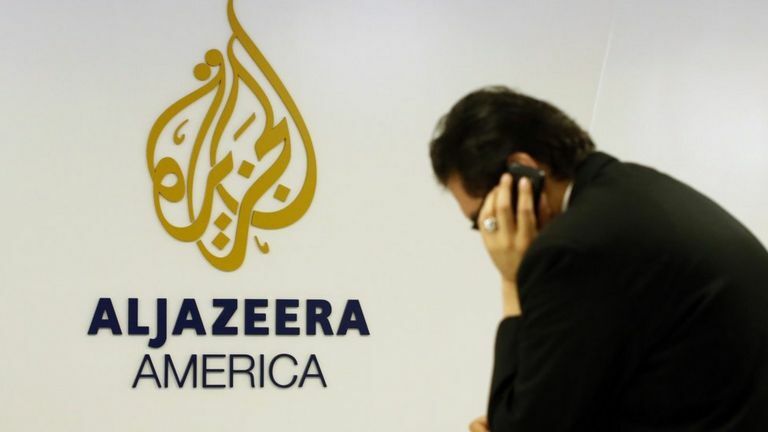 Al Jazeera America to shut down cable news channel. Al Jazeera America will shut down its cable news channel despite spending heavily to break into the US market. CEO Al Anstey said the business model "is simply not sustainable in light of the economic challenges". Al Jazeera America launched in 2013 vowing to be a more serious and in-depth alternative to CNN and Fox News. The Qatar-based broadcaster spent millions of dollars hiring top US journalists but struggled to bring viewers to its news programmes. Al Jazeera promised to expand its coverage of the US online after the channel shuts down in April.